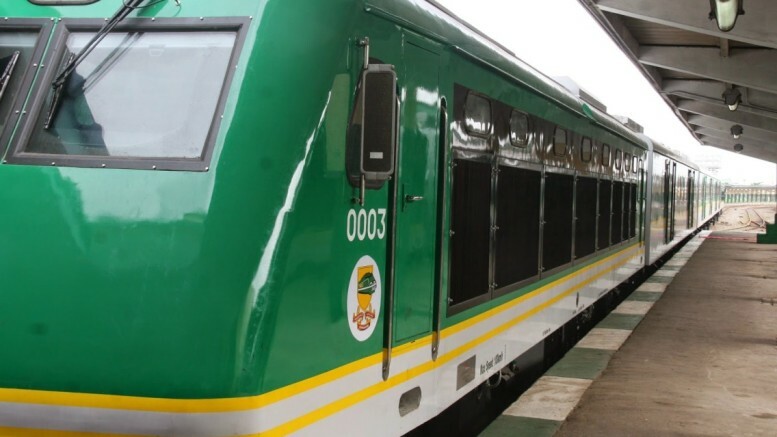 The Nigerian Railway Corporation (NRC) has disclosed that the ongoing Lagos-Ibadan rail project can be converted to electric train in the future. The District Manager of the Nigerian Railway Corporation, Mr Jerry Oche, said the Lagos-Ibadan rail project was not just about the standard gauge only but also the possibility of the project to be converted into an electrically driven train in the future. 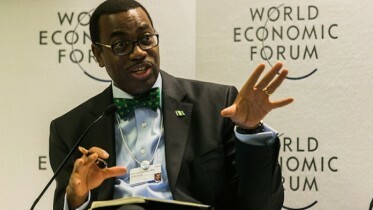 Be the first to comment on "Lagos-Ibadan Rail to Use Electricity in Future"